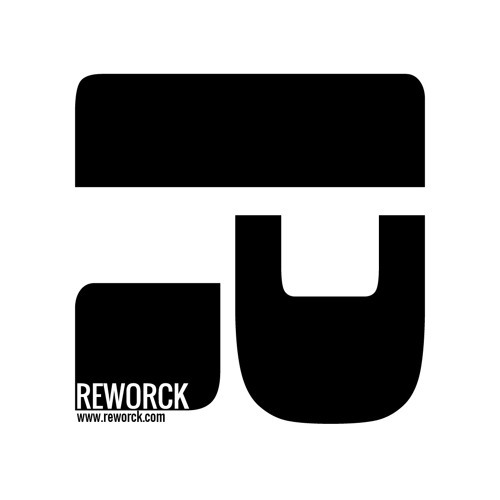 Reworck is an independent belgian electronic label owned and managed by Pole Folder. Reworck provides since 2010 an eclectic collection of tracks all under the banner of the electronic music without boundaries of genres. The result covers right now 33 releases in Tech House, House, Breaks, Deep House, Progressive House, Techno, Electronica, supported so far by major league DJs as John Digweed, Hernan Cattaneo, Laurent Garnier, Hector Romero, DJT., .... Reworck is available on all the main digital download platforms including Beatport, iTunes, What People Play and DJ Download.